Area: at the end of one one the main shopping streets in Muswell Hill. This is a quiet and wealthy residential area on top of a hill overlooking Alexandra Palace and Highgate Village. The area is surrounded by parks and green areas. Residents are mostly families with children, young couples and and professionals. 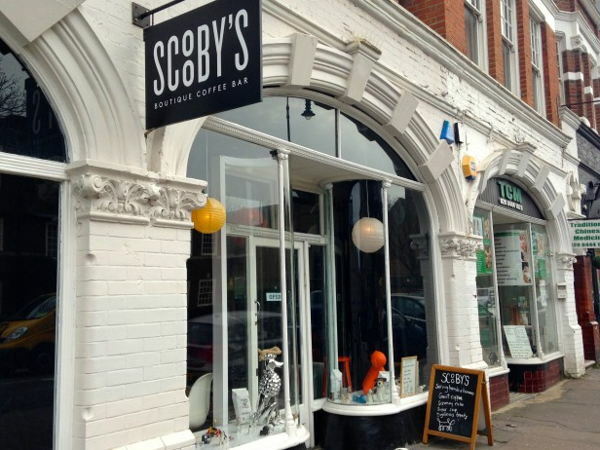 The shops in the area include organic shops, coffee chains (Costa, Starbucks), independent cafes, ice cream parlours, high street fashion brands and quirky boutiques (Whistles, Joy), homeware and kitchen (Le Crouset), crafts shops and jewellery makers. The shop: a new dog-friendly boutique coffee bar offering coffee, breakfast, brunch and afternoon menu for humans & hounds. Open since January 2014. 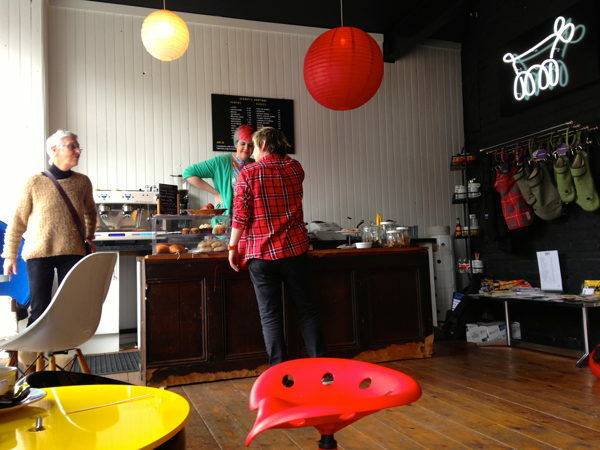 Wooden floor, lots of natural light from the window on the high street and comfy seats for both humans and dogs. Cosy, casual, social and warm. 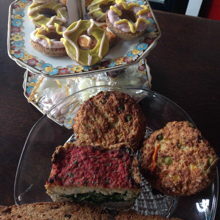 They serve Caravan coffees, scrummy cakes and a menu for our four-legged friends. 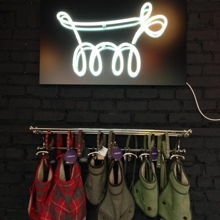 Plus a small selection of toys, canine couture and accessories for the modern hound. 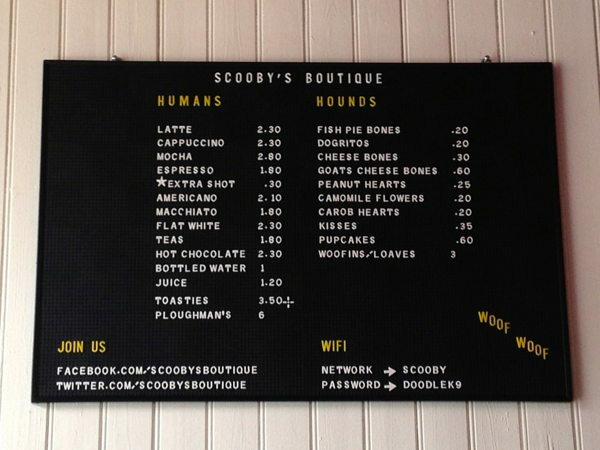 Fun stuff on the hound menu: pupcakes, dogritos, puppuccino, pawty rings, slobber globber loaf and salmon fish cakes. Opening hours: it opens every day from 10am and is closed on Monday. 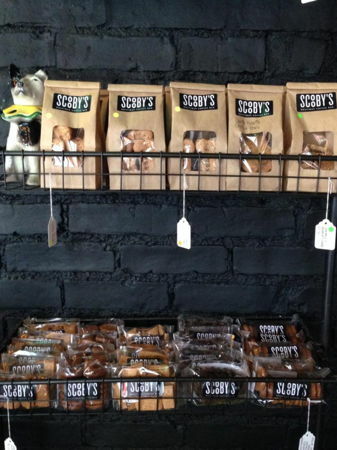 We are looking for dog-friendly brands including dog treats, toys, dog couture or any other dog product they don't stock yet. We may also be interested in hosting events including a launch party. Please only get in touch via We Are Pop Up about these opportunities.